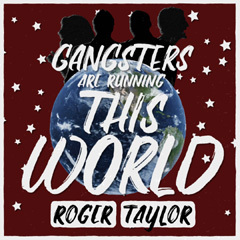 An unannounced surprise release, Gangsters Are Running This World premiered as a lyric video on YouTube on April 1, 2019. 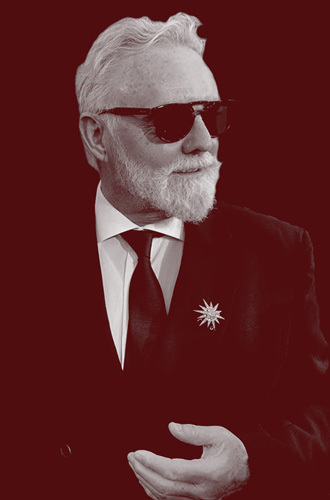 A week later, the main track and the Purple Version was made available for download and streaming on most major outlets like iTunes. Thematically, the song follows the same sentiment as The Unblinking Eye, serving as a sort of protest song to the current political climate. The music follows the same style heard on Journey's End and the album Happiness. 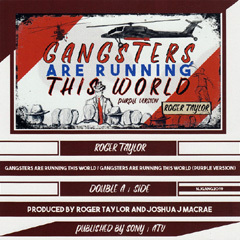 Hints to this song's release started to surface on Roger's clothing line, which featured lyrics from this song printed on various garments. 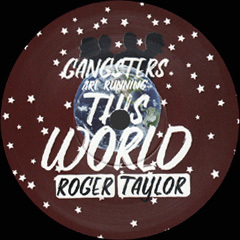 The so-called Purple Version of Gangsters Are Running This World is a major departure from the standard track. This version sounds like a completely different song, sharing almost nothing except a title. Musically, it is much more rock oriented, featuring more guitar and drums. It wouldn't be out of place on an album by The Cross. Lyrically, again, it is completely different from the main track. The lyric video is slightly shorter than the standard version, cutting off the last couple of seconds.